Capt Gustavo de Oliveira Santos and Capt Ramon Pascotto Fórneas – former Northrop F-5 and Dassault Mirage 2000 pilots – of the Brazilian air force have been training in Sweden at Satenas air base, where all Gripen training takes place, according to a statement from the service. They flew the Gripen D variant and were accompanied by Swedish air force pilots. After take-off, an ascent was made to 35,000ft in 1.5min, before manoeuvres were carried out in order to meet the training schedule set by the Swedish air force. Both pilots will spend six months training in Sweden and become the first Brazilian instructors for the Gripen E/F aircraft that were ordered by Brazil in October. Air force personnel have previously flown the Gripen prior to ordering the type, but Santos and Fórneas are the first that will be responsible for training other pilots for the force. Three hours after landing, the pilots began to follow a new flight simulator training course, the Brazilian air force says. The main benefit of flying the Gripen as noted by the pilots was the aerodynamic advantage provided by the canards, it adds. 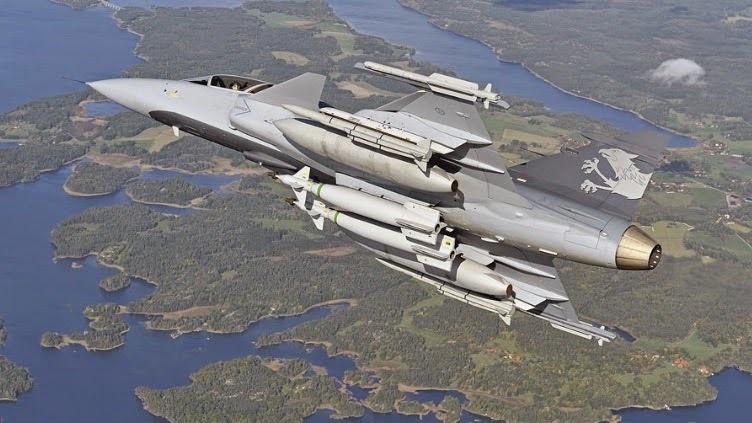 The Brazilian Gripens will initially replace Mirage 2000C fighters that have already been retired, and eventually the F-5 and Alenia/Embraer A-1M (AMX) fleets that are still in service. 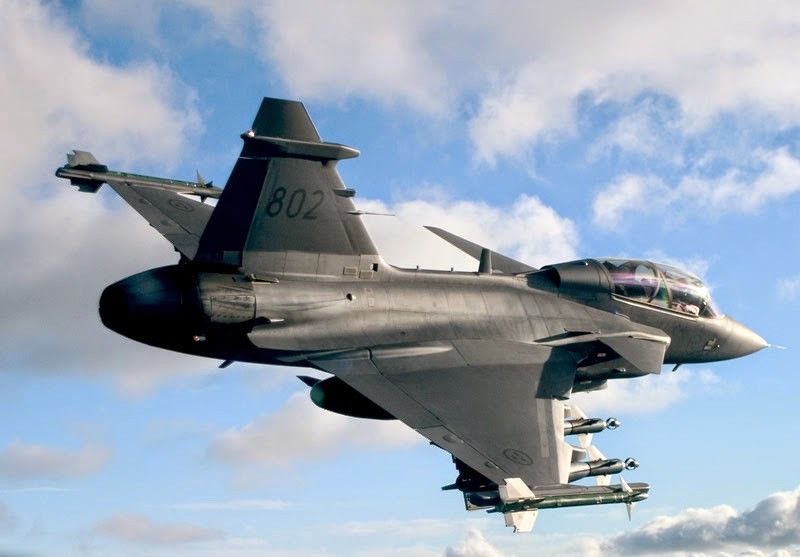 This first training flight was conducted the day after an air force official announced that the service plans to acquire an eventual total of 108 Gripens. A first batch of 36 aircraft – including eight twin-seat examples – is covered by a $5.8 billion contract signed last month, and these will be delivered between 2019 and 2024. Speaking at IQPC’s International Fighter conference in London, an air force official said it has not yet been decided how many additional twin-seat aircraft will be included in the future batches.